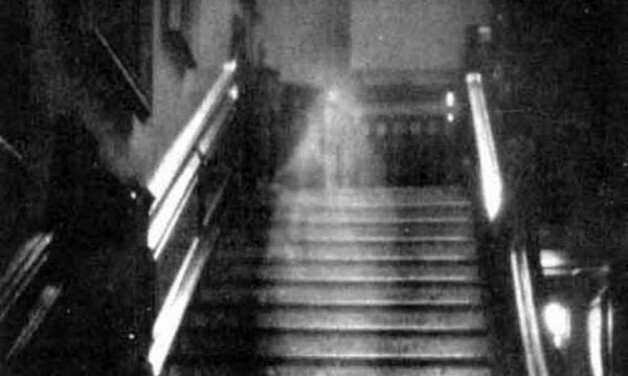 Are you a ghost, phantom, or apparition online? How to live in our world. Only 10 years ago, it was common for most people to be reached in one of four ways. In person (F2F), via phone, by email, or compliments of a letter or postcard direct from the US postal service. When you wanted to conduct business, have a conversation, or otherwise communicate, you used these methods to be heard. Jump ahead to 2013. How do you reach people now? It’s a whole different world. Enter social media channels like Facebook, LinkedIn, Twitter, Path, Skype, and more. We use direct messages (DMs), text messages, Facetime, and beyond. Email and voice messages seem outdated. And they are. We’re all inundated with too much email, and many people flat out ignore listening to voice messages. If you want to reach someone these days, you need to have an online/social media presence, and you need to be active. Otherwise, when we meet for the first time, if I can’t find you online later, I might think you’re not real. Maybe that you are a ghost and that you don’t exist. Now we know that’s not true. Of course you’re real. But, with all these new electronic methods to keep in touch, I’ll no doubt want to reach out in the near future, and know how to do so. Having a social presence means I’ll get the chance in some way to touch base again. After all, we all need to communicate with each other. Why not give people the chance by offering them choices? Who do you know that still only calls you? How many emails have you sent lately that were accidentally filtered as spam (hint, hint Bryce)? Don’t miss your chance to be found online by building solid relationships. Then, when you meet F2F for the first time, you can be sure they exist and shake their hand, while thanking them for the preliminary online conversation.